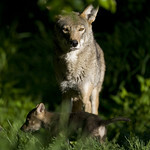 Named for their red-tinged fur, red wolves are smaller than gray wolves, their better-known cousins. Males are typically larger than females and can weigh up to 88 pounds. 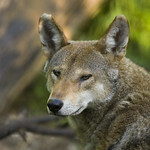 Red wolves once roamed throughout the eastern United States, but they now inhabit a small portion of their former range. 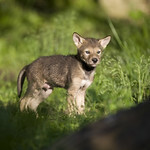 Most red wolves can be found in zoos, but a small group has been introduced to North Carolina’s Alligator River National Wildlife Refuge. 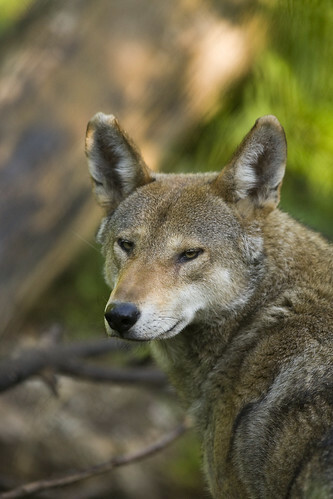 Critically endangered, red wolves were nearly driven to extinction by overhunting. 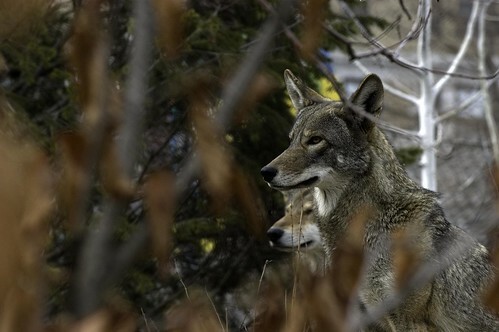 Ranchers and farmers often targeted the species, believing it to be a threat to livestock, but scientists have since shown that the wolves primarily pursue non-domestic prey. 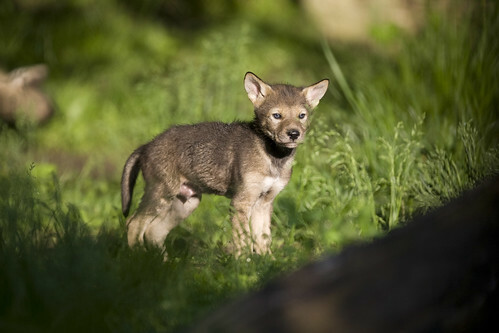 Lincoln Park Zoo participates in the Red Wolf Species Survival Plan®, a shared conservation effort by zoos throughout the Association of Zoos and Aquariums. This canine species primarily occupies wetlands, forests and mountainous areas. 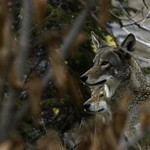 Red wolves prey on a range of species, including raccoons, rabbits, deer, and rodents and small mammals. 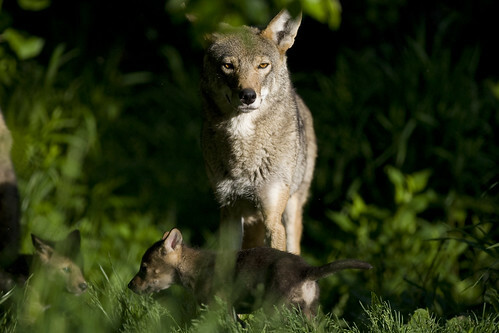 Red wolf packs typically consist of a breeding pair and their previous year's offspring, although larger groups have been observed. Each pack occupies a distinct territory, with the wolves using scents, urine and feces to mark boundaries. Breeding is restricted to the alpha male and alpha female of each group. Females rear their young in concealed dens dug into tree hollows or the banks of streams. An average litter ranges from three to six pups, although as many as 12 can be born.